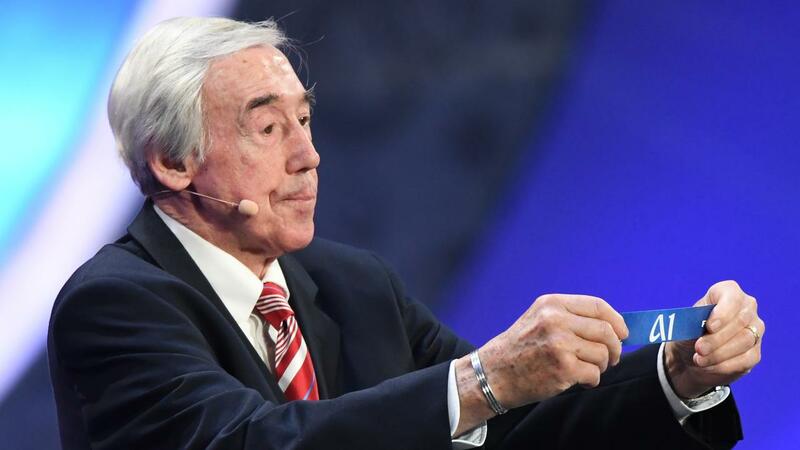 Gordon Banks died at the age of 81 in the night from Monday to Tuesday. The Englishman is considered one of the best goalkeepers of all time. Banks played 73 international matches and became world champion with England in 1966.